You are making the right choice if you reached our website looking for home loans in Annandale, Virginia. Our company, Primex Mortgage Corporation, has been providing clients with home loans, home equity loans, and mortgage refinance assistance with the best mortgage rates for over a quarter of a century and counting. Three-fourths of our clients are highly successful professionals and business owners, and this tells you a lot about the quality of the service that we provide. This Fairfax County census-designated location is a fantastic place to live. It is physically beautiful, and there are major employers like DynCorp and Noblis. Property is very expensive in this community, so you have to look for the best mortgage rates when you are shopping for a home to keep your payments as low as possible. When work with us, you will get the lowest rate that is out there, because we have relationships with wholesale mortgage lenders that compete for your business. If you are looking for a home in Woodburn, Wakefield Forest, Canterbury Woods, Alpine, or any other part of Annandale, Virginia, a Primex mortgage broker can get you the financing you need to realize the dream of homeownership. People that serve in the United States military make incredible sacrifices for the common good, and they are rewarded with certain valuable benefits. One of them is the ability to obtain VA loans. 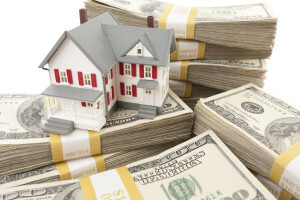 We can connect qualified clients with VA loans. There is no down payment required, and people that obtain VA loans do not have to pay mortgage insurance. 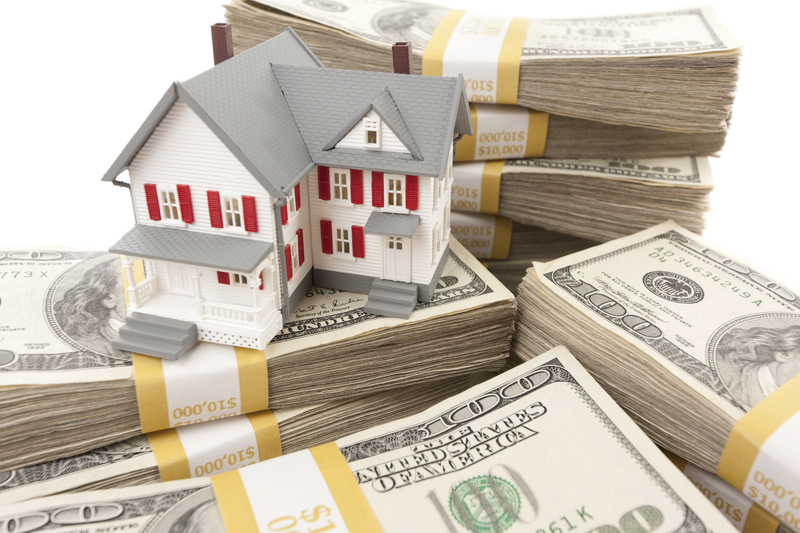 In addition to conventional loans and VA loans, we can obtain FHA loans for our clients. One of the great things about FHA loans is the fact that credit score requirements are relaxed. If your credit score is at least 500, you may be able to qualify for this type of loan. The minimum down payment for someone with a credit score that is between 500 and 579 is 10 percent. If your credit score is 580 or higher, you can potentially obtain an FHA loan with a 3.5 percent down payment. If you would like to discuss home loans, home equity loans, or mortgage refinance options with the mortgage broker Annandale, VA can rely on for the best mortgage rates, call Primex Mortgage Corporation at 301-468-5600. You can also request a mortgage pre approval through our online purchase assistant.